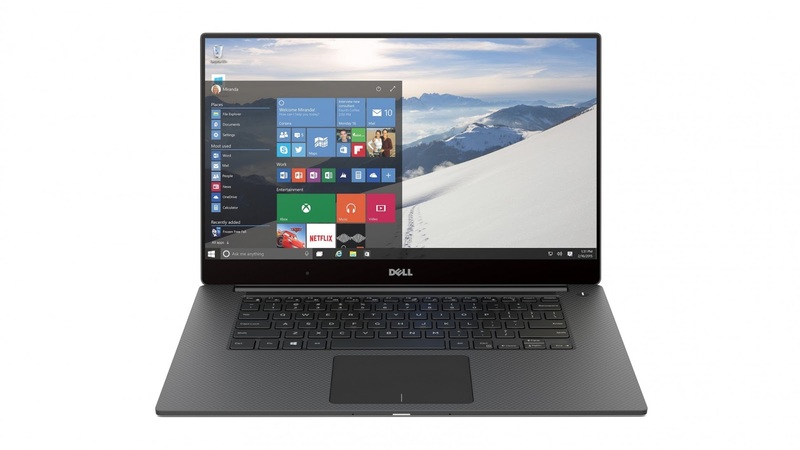 Is there no sound anymore over the integrated speakers in your DELL XPS 17 (L701X) ? The headphones may also have problem on audio although the driver of the soundcard (Realtek) is the latest one. Sometimes but not always, a very gentle wiggle of a plug in the jack will get it to resume normal functioning, at least temporarily. That combination of symptoms means that the sense pin in the jack is not working for some reason. Failure of the sense pin results in the computer behaving like there is always a plug in the jack. The software switch that should route audio to the speakers does not get triggered. 1. Check for the combination of symptoms that is listed. If you have all of them then it is pretty certain you have the failed sense pin. Note that when you run the audio tests in Dell Diagnostics you should hear audio through the speakers. That is the opposite result from what one would expect. But note that if you do not hear the audio through the speakers during the tests then there is some other hardware problem, not a bad sense pin. 2. Replace the headphone jack. If that fixes the problem that confirms that you had a failed sense pin. 3. Restore the laptop to its original factory configuration. This is called PC Restore in XP and Factory Image Restore in Vista. If the speakers still don't work after PC/Factory Image Restore and you have the combination of symptoms listed above, that is a definite confirmation of a failed sense pin. The only way to repair a jack with a failed sense pin is to replace it. Changing the jack on most models requires replacing the motherboard, but some models have a jack daughter board that can be replaced with a new one. See down below for a list of models with replaceable jack boards. 1. Restart the computer and tap the f12 key as soon as it starts to boot up . 2. Select 'Diagnostic' from the boot menu. The computer will run its pre-boot assessment tests (PSA) before Dell Diagnostics starts. During the PSA you will hear some tones through the system speaker but this does not adequately test the audio hardware. Dell Diagnostics plays an instrumental piece of music complete with drums, so if you only hear some tones then you have only run the PSA. 3. Dell Diagnostics should open after the PSA tests, or you should see an option to open it. If you have ever reformatted your entire hard drive then Dell Diagnostics will no longer be there as an option. In that case run it from the Drivers and Utilities (Resource) CD if you have one. 4. Select 'Custom', then the audio tests. 5. The tests will run. You don't need to run all of them. Just check whether or not audio comes through the speakers during the tests. If you hear audio through the speakers during the tests (the tests 'pass') but not after you boot back into Windows, that result means that you have a software problem. Normally the software problem would be in the audio driver, but if you have the rest of the combination of symptoms then the software problem is that the software switching is not working. But it is not working due to a hardware problem - a failed sense pin. Dell Diagnostics cannot directly detect a failed sense pin. That is why Dell Diagnostics produces an opposite result than what one would expect when there is this particular hardware problem. If re-installing driver does not help then try gently moving or wiggling the plug while it is in the jack socket. If that doesn't help then contact Dell about a warranty repair.